Well what do you know – iOS 11.3.1 jailbreak has been achieved that too on an iPhone X. But that’s not all, the aforementioned iPhone X is shown off running Cydia too! 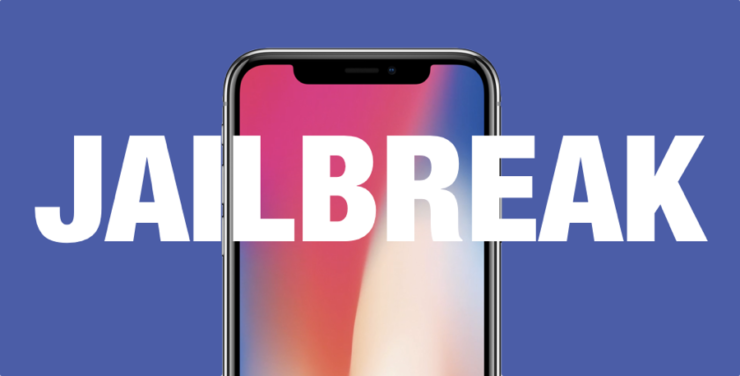 Tencent Keen Security Labs has an iOS 11.3.1 Jailbreak with Cydia – But will it be Released to Everyone? No. Well, before you get all excited, it’s important to know that the iOS 11.3.1 jailbreak demonstrated by Tencent Keen Security Labs at Fontainebleau Hotel in Miami Beach will (probably) never make it to the public domain. It purely exists as a proof of concept that something similar can be achieved and that Apple’s mobile operating system can be cracked like a biscuit. The good news here is that the jailbreak itself is possible which means that other security teams can start digging into the code of iOS 11.3.1 to find out where the loose ends are and hopefully replicate the entire thing for the public. That’s not all, the even more exciting part here is that it was all pulled off on Apple’s latest flagship the iPhone X. The cherry on top is obviously Cydia running on the device. Still, we wouldn’t recommend getting your hopes up at all for this one. For those who are completely unaware – iOS 11.3.1 is the latest software release for iPhone and iPad devices around the globe. It patches a bug where an iPhone 8 display may become unresponsive if a third-party repair was carried out on the device’s display. Even if you haven’t carried out any sort of repair on your device, it’s recommended that you install the update right away. We will be keeping an eye on this ‘jailbreak’ situation to see where it is headed. But again, don’t give yourselves high hope regarding this particular iOS 11.3.1 jailbreak. It’s just not gonna happen. Probably ever.